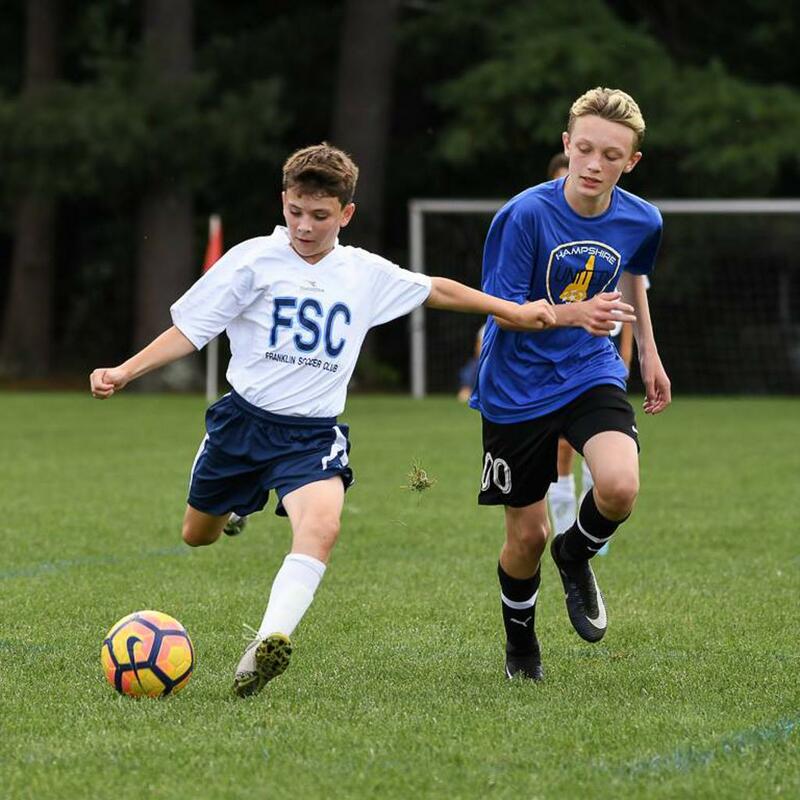 Our philosophy is centered on player development both technically and tactically allowing them to succeed anywhere on the field. 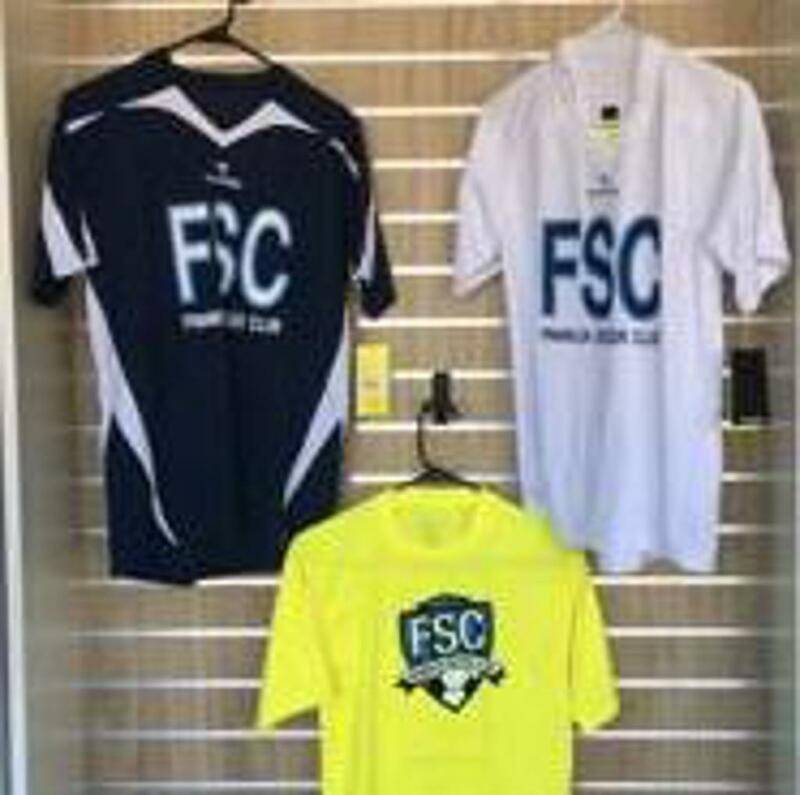 FSC was created 3 years ago for those who love to play the game of soccer and are looking for a higher level of competition and coaching. 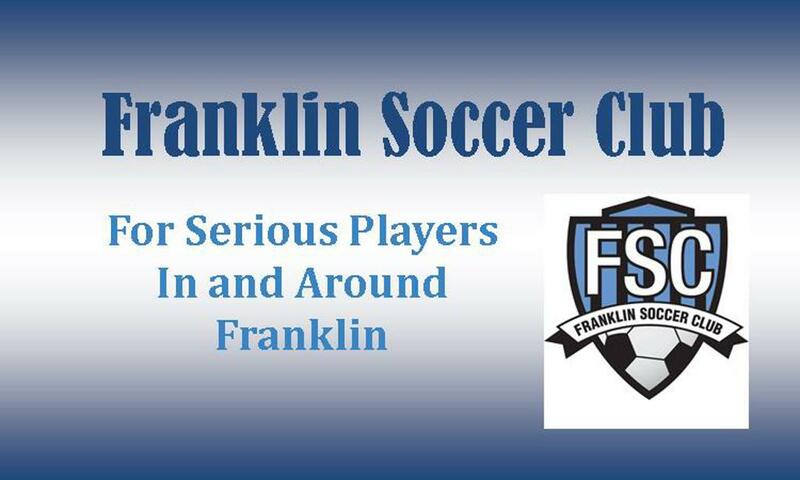 ©2019 Franklin Soccer Club / SportsEngine. All Rights Reserved.